Bethesda 365 » Day 19: Las mejores tortillas en Bethesda! Day 19: Las mejores tortillas en Bethesda! 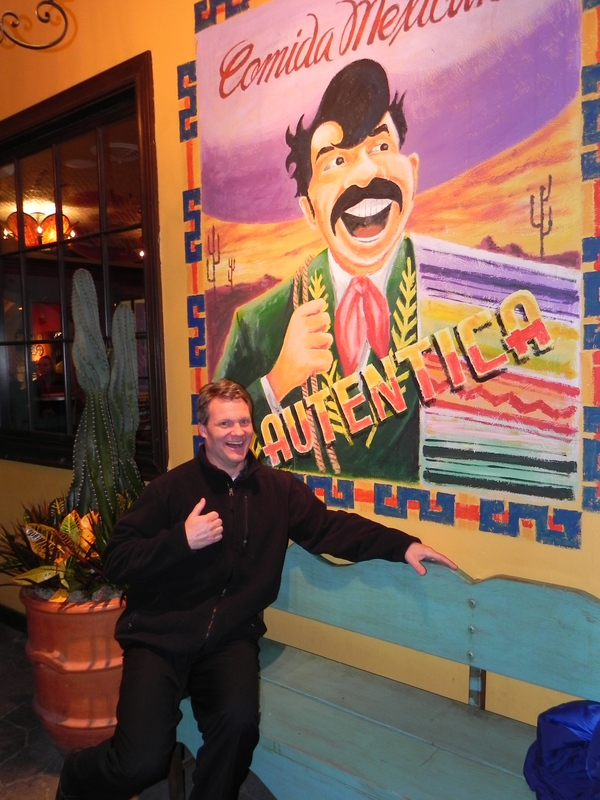 Uncle Julio’s Rio Grande Cafe is one of our top places in Bethesda. Now I don’t mean just one of our top restaurants – but one of our overall favorite places to go in Bethesda. We frequent Rio Grande usually once a week or so – eating, drinking or making merry with friends. The chips and salsa alone are a good reason to go! It’s great mexican food (of course) but it’s so much more. 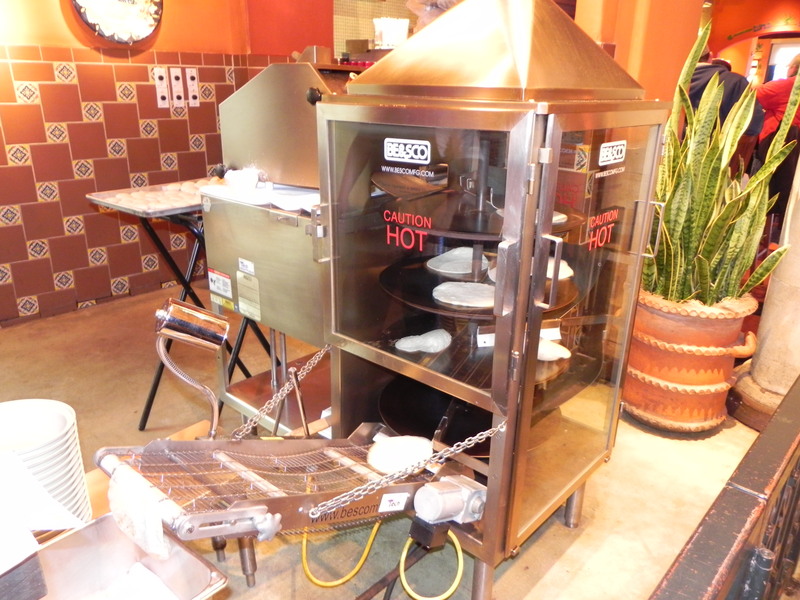 Las mejores tortillas en Bethesda (the best tortillas in Bethesda) are hand-made with their tortilla machine which looks much like an oversized gum-ball machine. It’s certainly a kid’s favorite! You can watch the floury dough balls go through the machine as they are rolled flat and then puff up as they travel through the oven and eventually drop into the basket where the mouth-watering warm treats are whisked off to hungry customers. They are the perfect accompaniment to their fajitas and fresh home-made salsa. Speaking of salsa, it is just right at Rio! Spicy, fresh and flavorful but not so hot that it eventually kills your taste buds. With their fresh-made tortilla chips, the combo could be a meal in itself! The chips and salsa are the perfect pairing for their drink sensation…THE SWIRL! The swirl is a frozen margarita layered with home-made frozen sangria served with a cute pink flamingo stir stick. Watch out, it looks innocent and “pretty” but it packs a punch! It is definitely the drink of choice at Rio. If you don’t care for a swirl, make your own custom margarita. With over 15 different tequillas, the choice is yours! But aside from the awesome home-made food and drinks (by the way, our hands down favorite meal is the chicken fajitas), the lively, festive atmosphere of Rio Grande is yet another reason to visit. It’s a packed house on weekend evenings so phone-ahead reservations are suggested. 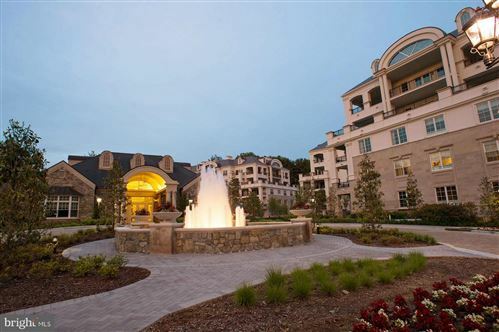 It’s the perfect place for a celebration, group dining experience, or just a nice dinner for two. In the warmer months, their outdoor seating is terrific. 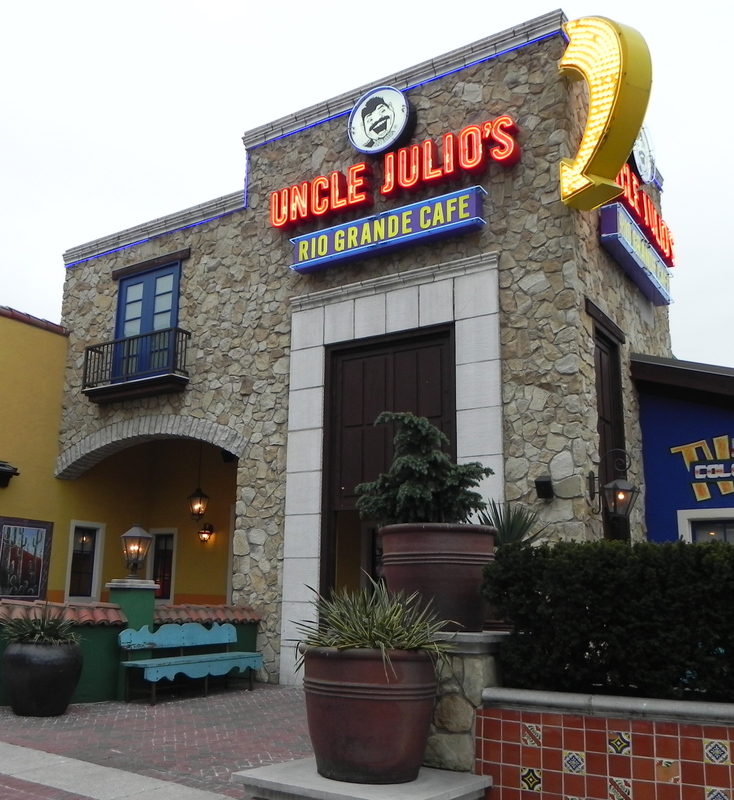 Uncle Julio’s Rio Grande Cafe is located on the corner or Arlington and Bethesda Ave on Bethesda Row. Their take-out number is 240-383-1335. They are great about orders to-go and carefully wrap up a generous portion of fresh, warm tortillas and plenty of salsa and chips for you with every order. This entry was posted on Wednesday, January 19th, 2011 at 9:00 am and is filed under Food and Drink, Kid's Stuff, Restaurants. You can follow any responses to this entry through the RSS 2.0 feed. You can leave a response, or trackback from your own site.